Good requirements are essential for successfully executing projects. Improperly understood requirements or loosely controlled requirement changes lead to cost overruns, time overruns and poor quality. 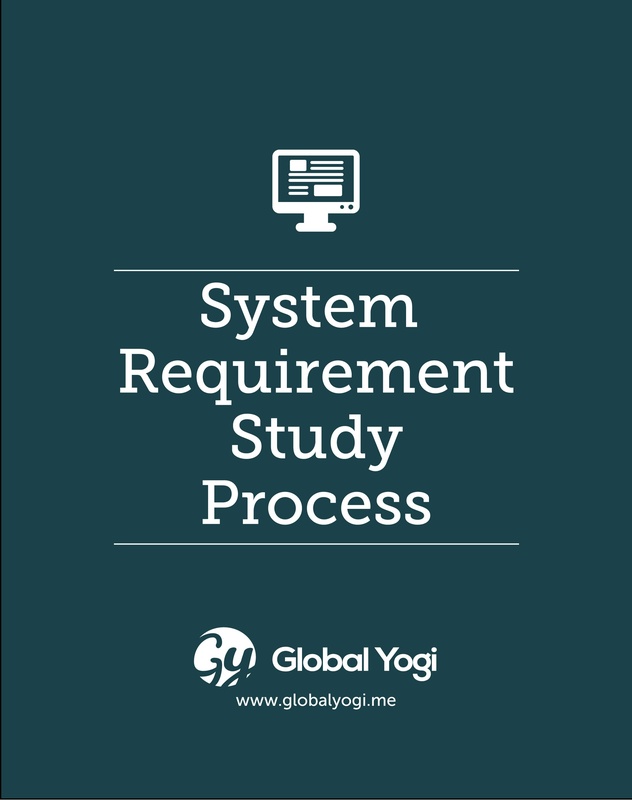 The main objective of System Requirement Study (SRS) process is to understand the complete requirements of the customer & end-users and provide a strong base for further software engineering activities. SRS process should focus mainly on problem domain. System Requirement Study (SRS) process is the first and the most important process in the complete project life cycle. The purpose of this process is to describe the processes that should be followed by an SRS Team in order to plan and execute a productive and successful SRS. This process applies to any project for which the Requirement Analysis is conducted. However, there is scope to modify the process to suit the specific needs of a project.